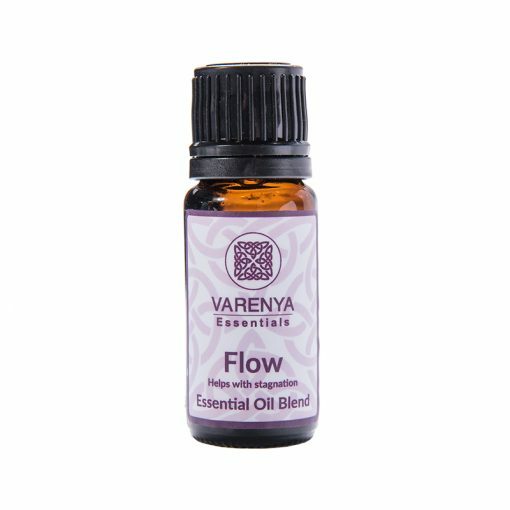 Varenya Essentials Flow, a fresh and blend of citrus and other oils which have been known to compliment lymphatic massage and drainage. Blend 8 drops into a lotion and massage into your legs in upward movements. Varenya Essentials Flow Improves Stagnation and Induces an Uplifting Feeling, All Natural, Organic Essential Oils. 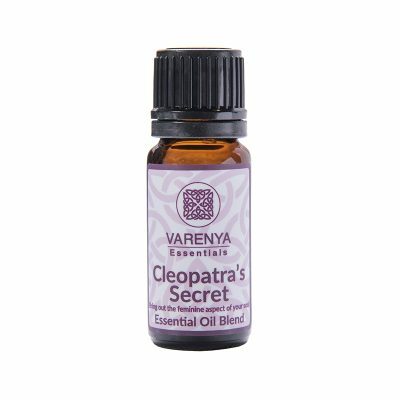 Cypress -Has a tonic action and helps with toxins. Grapefruit – uplifting, helpful to flush toxins from and has a stimulating effect on circulation. Lemon – tonic, fresh aroma, helps with stagnation. 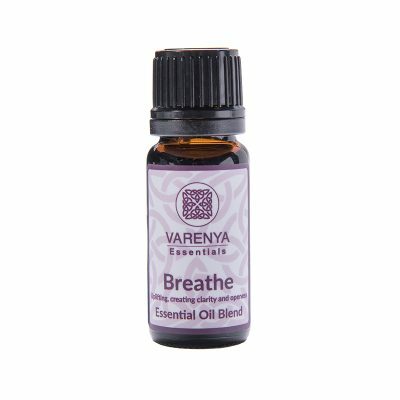 Rosemary – helps with circulation and flow and help with memory. Orange – cleansing and has an effect on the mental and emotional systems. Lime – This oil serves as a restorative by restoring health and strength.